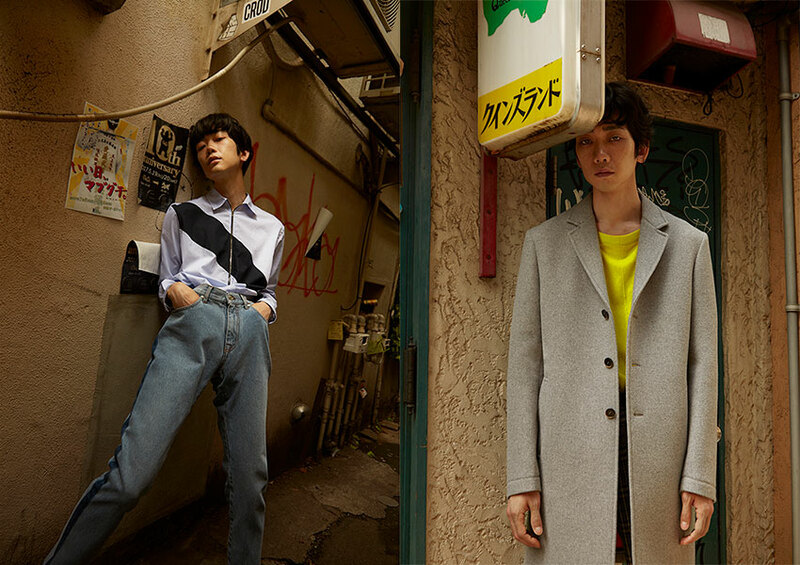 Photography by Yoshiki Nakajima, fashion by Hideki Sonoyama, hair and makeup by Yoko Minami and modeling by YU Futami. Top and pants and shoes COS, scarf by Ann Demeulemeester. Full outfit by MSGM. Top MSGM. Jacket, top and pants COS and shoes by Pierre Hardy. Full outfit by MSGM. Coat by MSGM and top stylist´s own. Full outfit by MSGM. 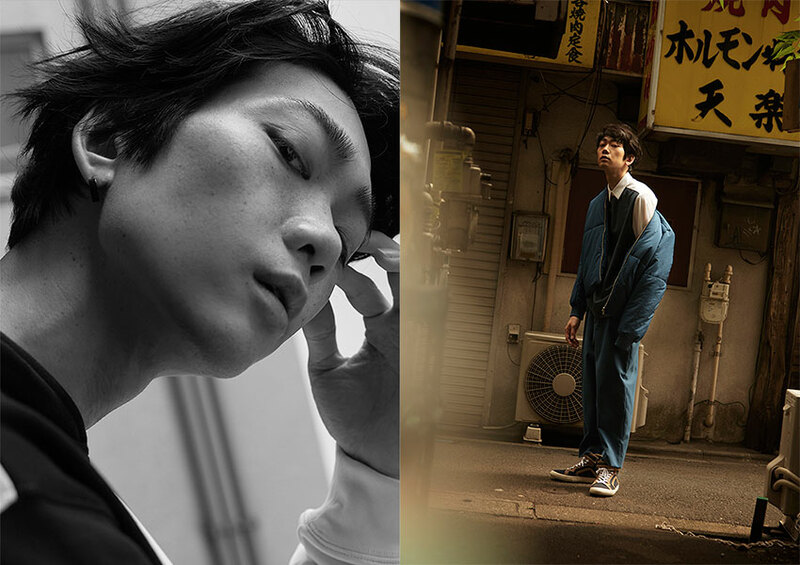 Photography by Yoshiki Nakajima, fashion by Hideki Sonoyama, hair and makeup by Yoko Minami and modeling by YU Futami.